Are you looking for a way to successfully bring awareness to your business, brand, product or service? Printing brochures or flyers can help! 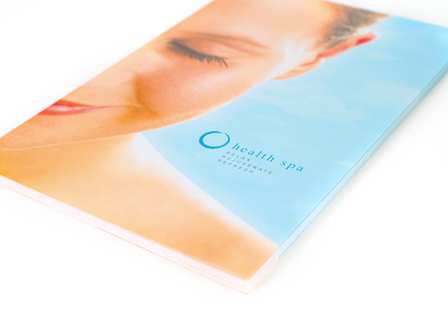 Custom brochures continue to be an affordable, practical and versatile print product for any size business. From business brochures to event flyers, we've got you covered. They are printed full-color with a protective AQ (Aqueous Coating) providing a uniform look and finish. Select from a variety of sizes and folding options to make a one-of-a-kind business brochure or flyer. Print brochures to keep customers up-to-date with your business. Please Select 4.25" x 11" 4.25" x 12" 5.5" x 8.5" 8.5" x 11" 11" x 17"